When Alex wants something, he’ll go to any lengths for it. BattleDawn’s success is just part of an elaborate plot for me to convince Jack to come here and buy me a beer already. So far, it’s not worked that well, but I have hope. And you folks have to admit the logo looks great on a black background. I enjoy seeing it there. Wasn’t he supposed to come a while ago? I know, but he got scared and ran. 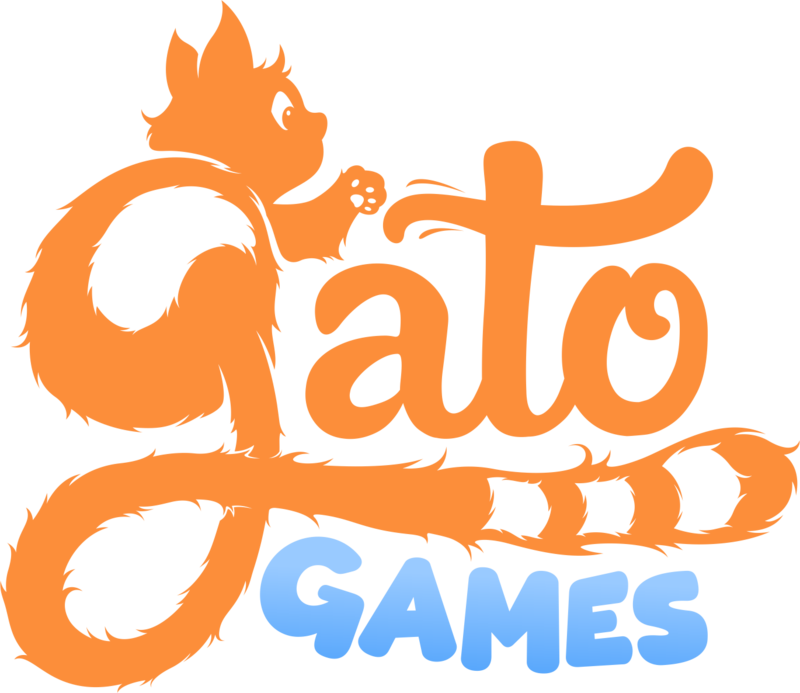 Not even on the forums … He puts the Gato in Gato Games.